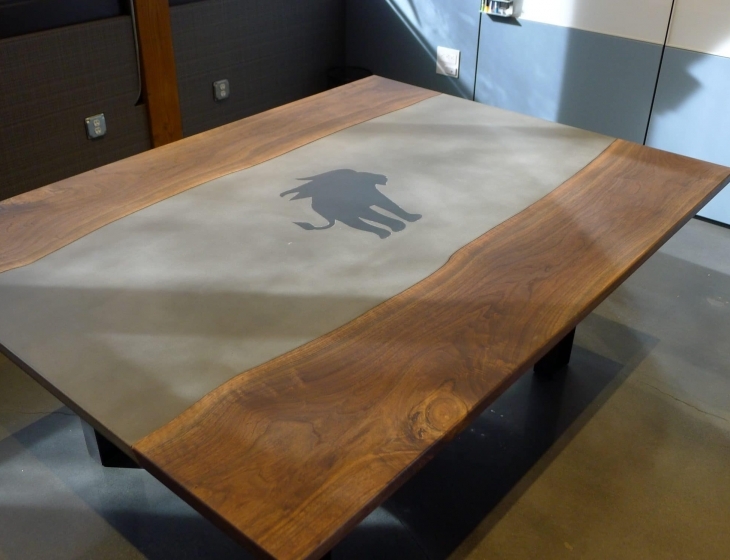 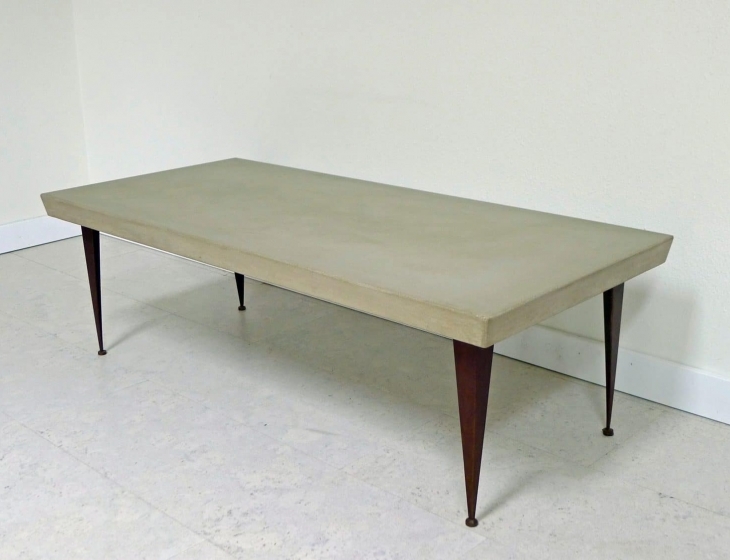 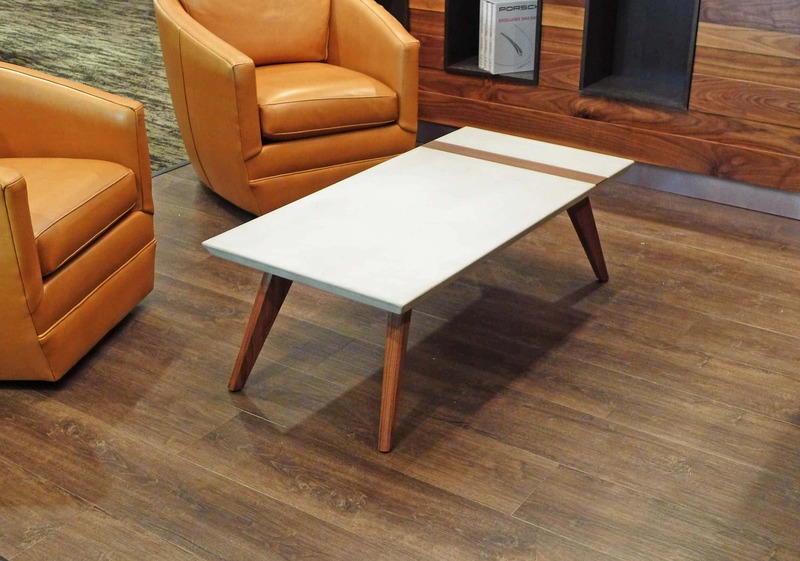 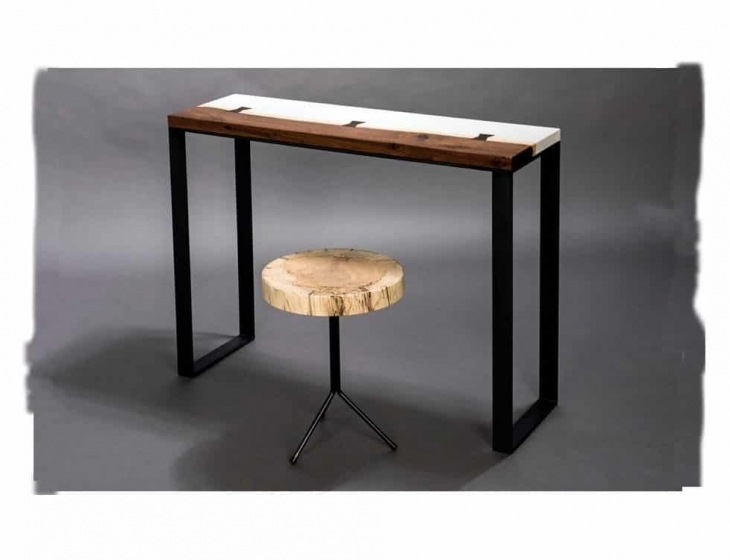 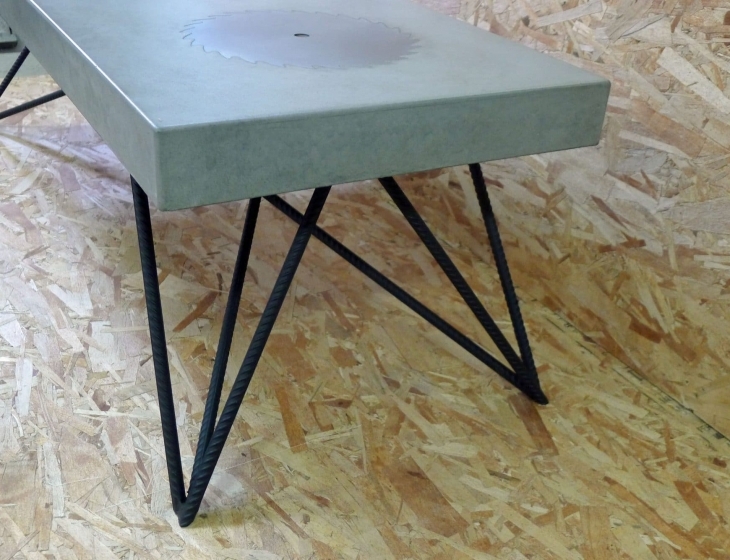 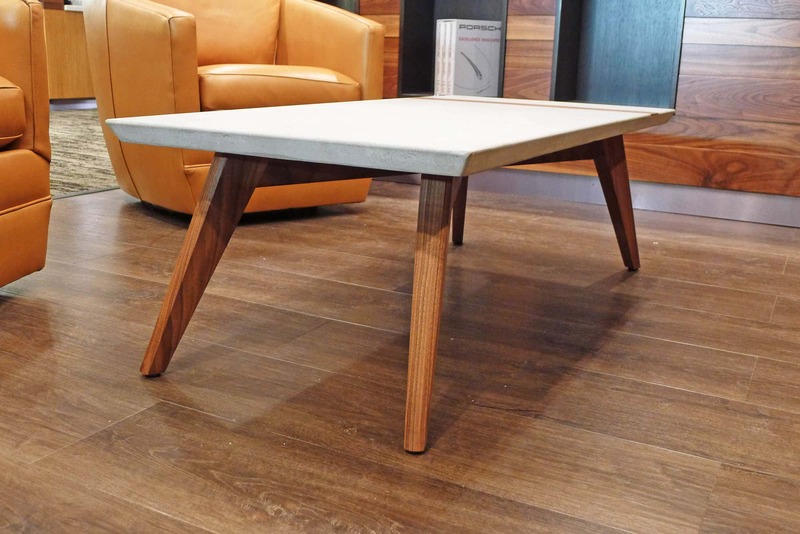 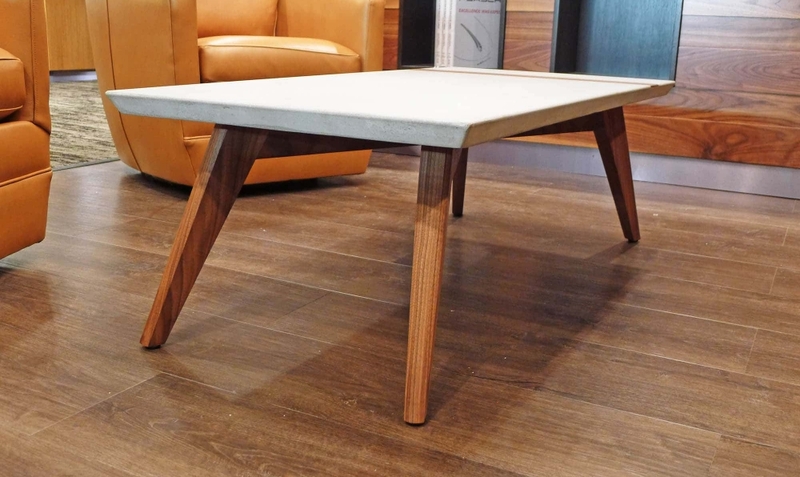 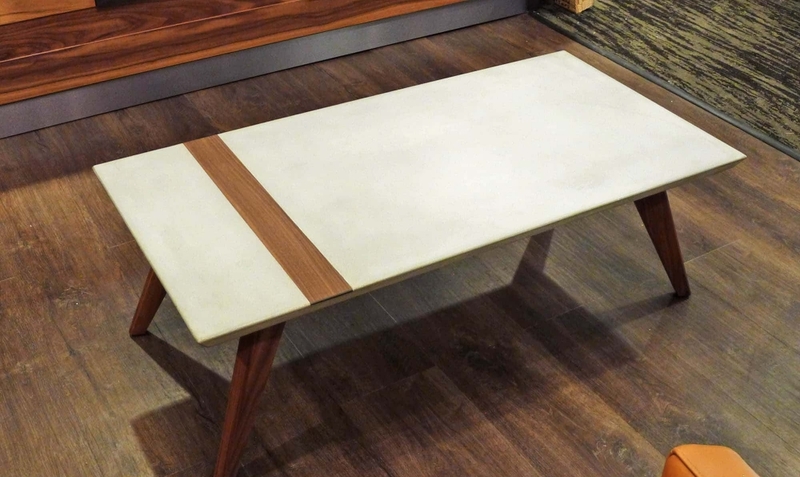 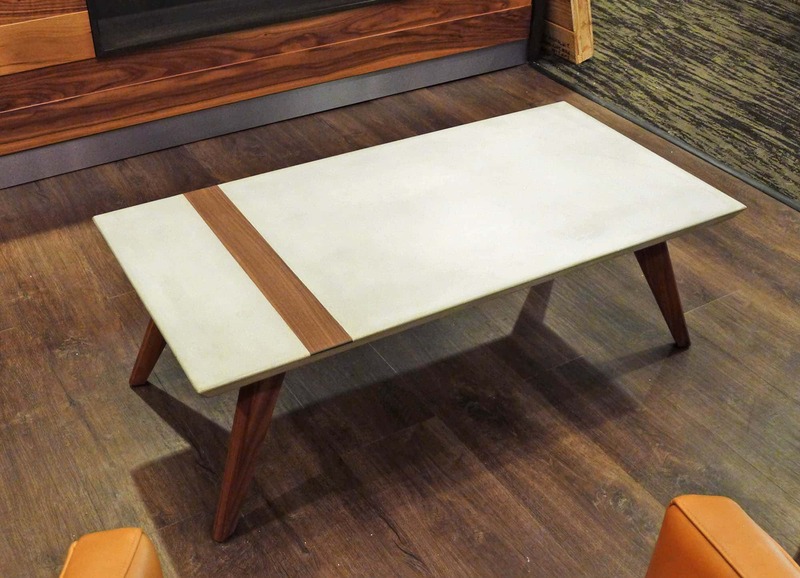 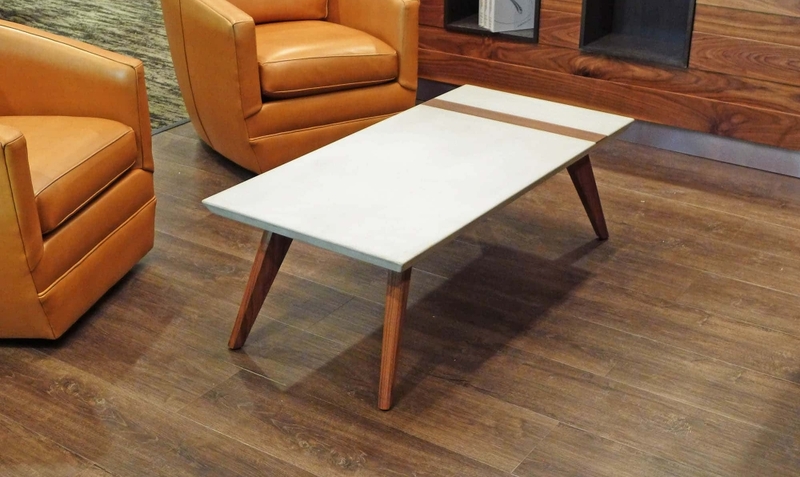 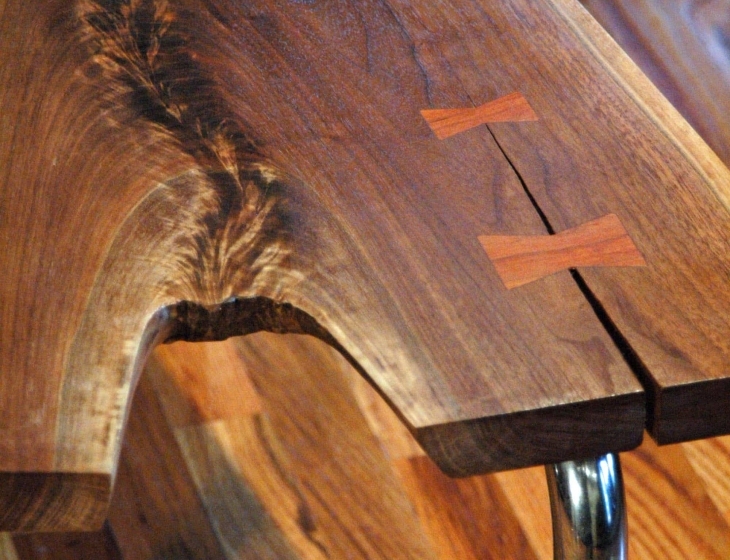 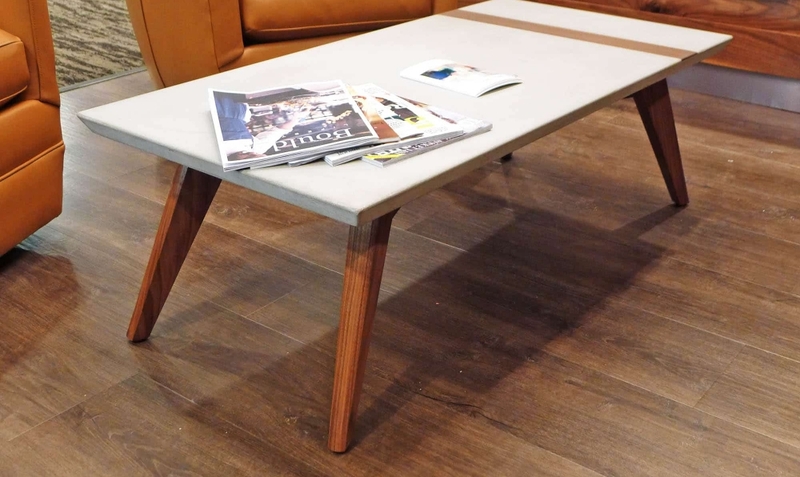 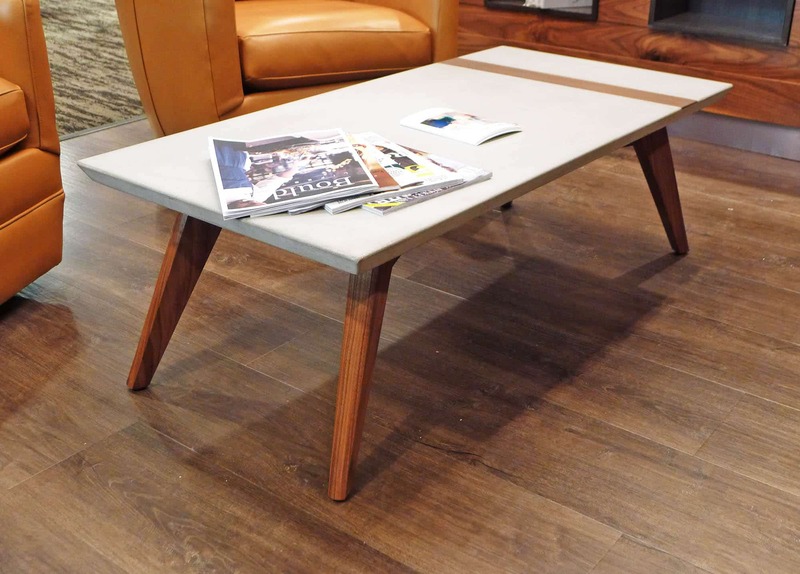 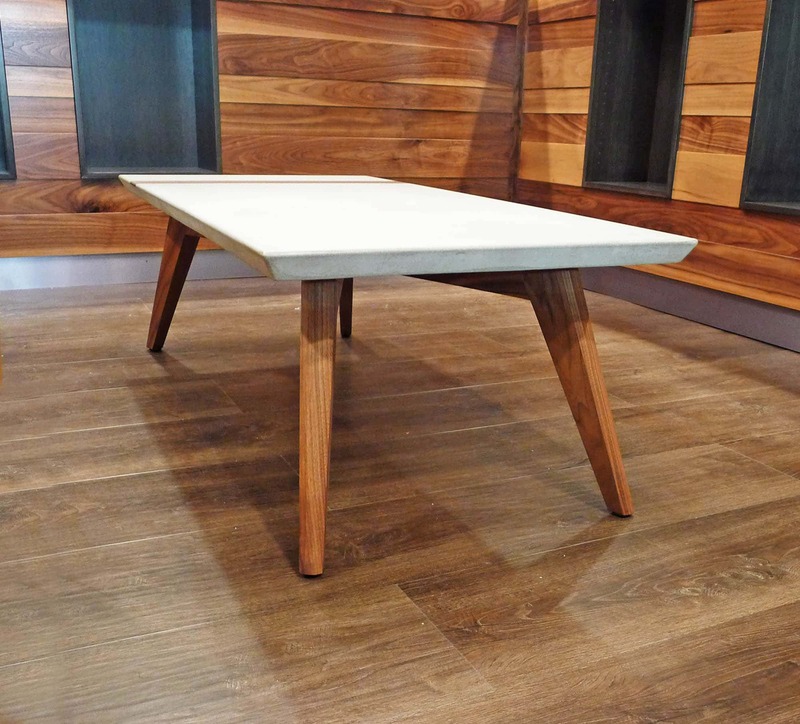 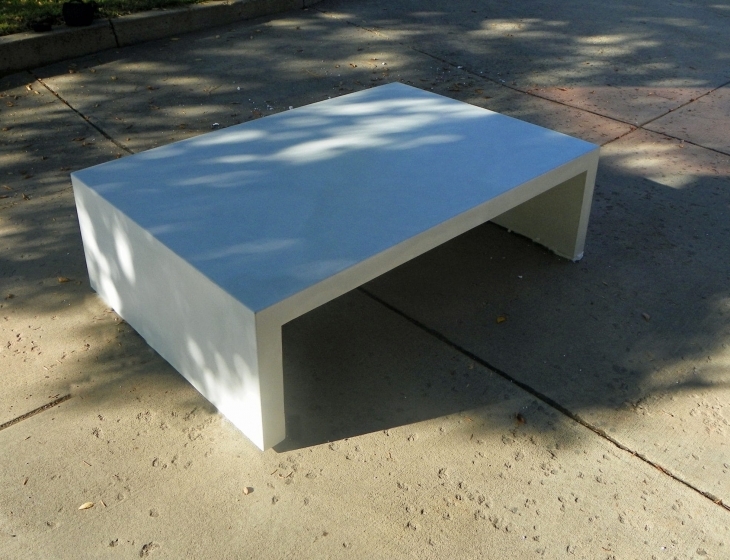 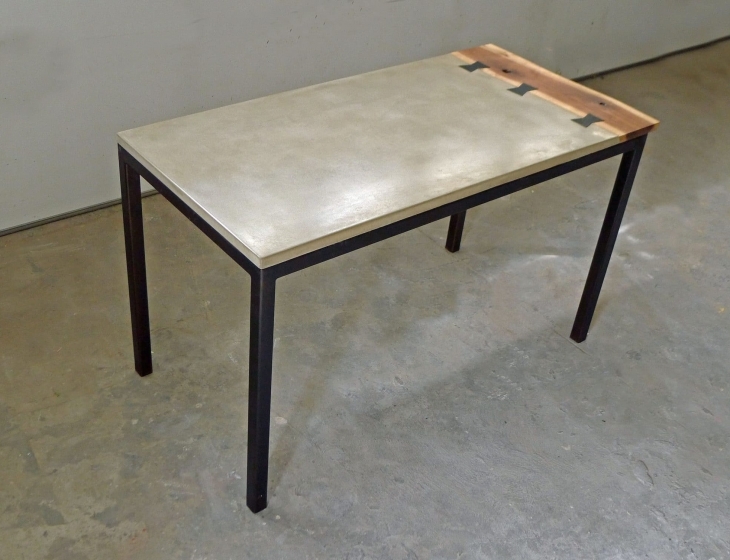 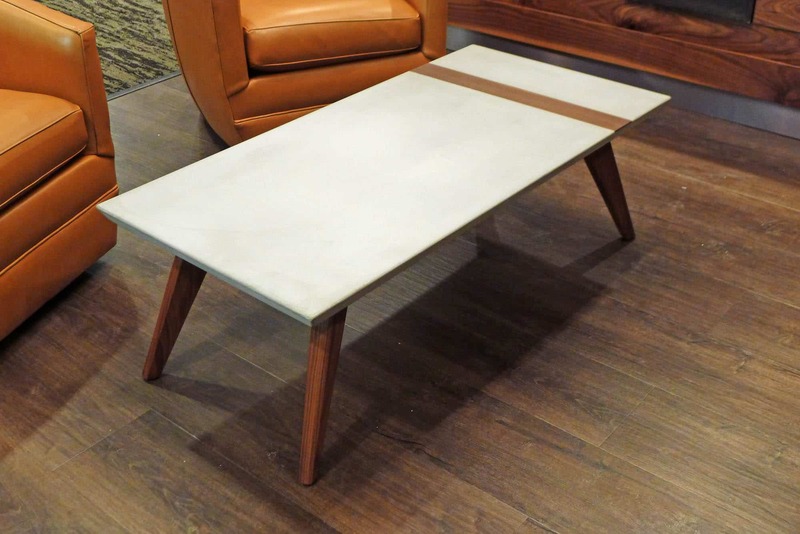 Concrete and solid black walnut coffee table with a mid-century modern silhouette. 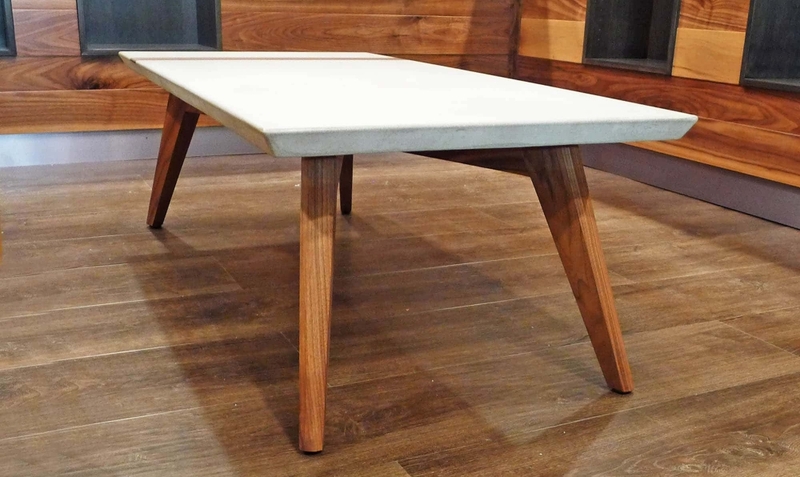 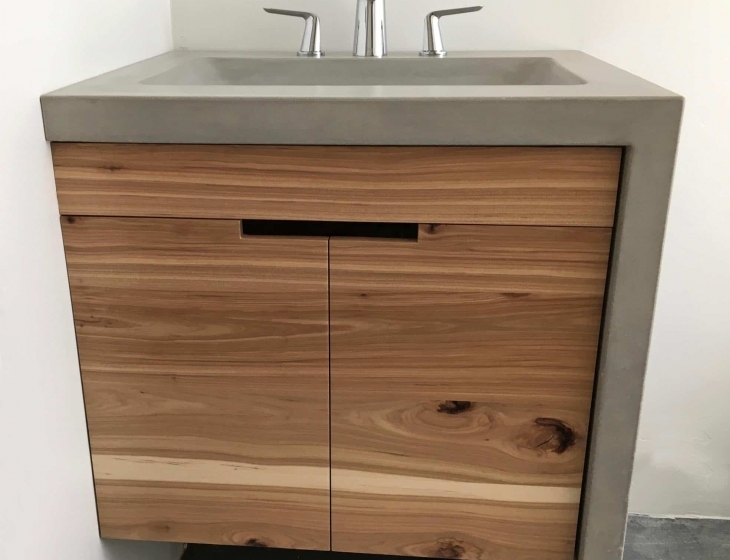 One of our favorite pieces to date! 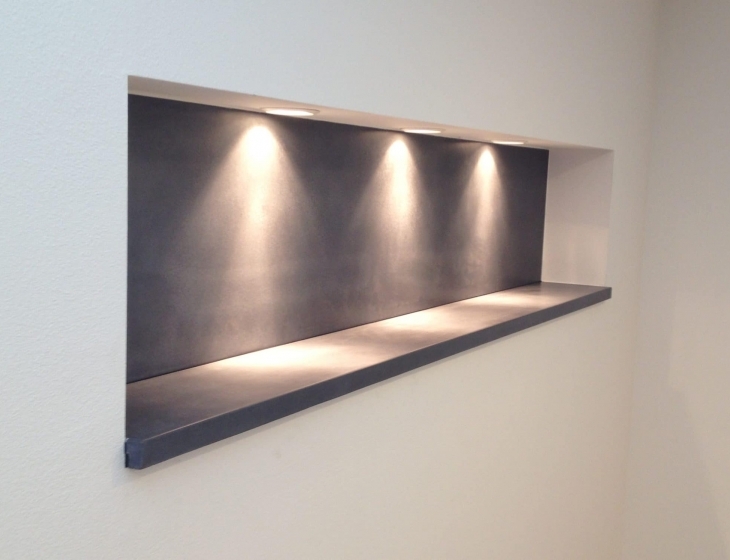 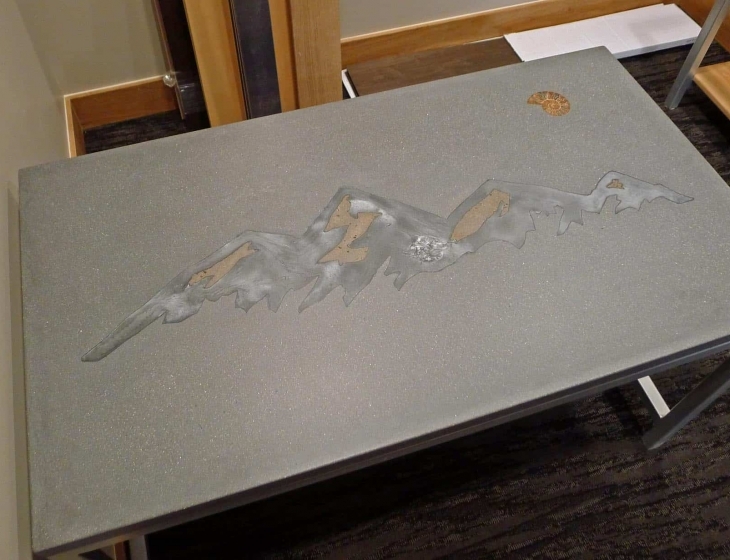 See it in person at Walters & Hogsett Jewelers in Boulder,CO.